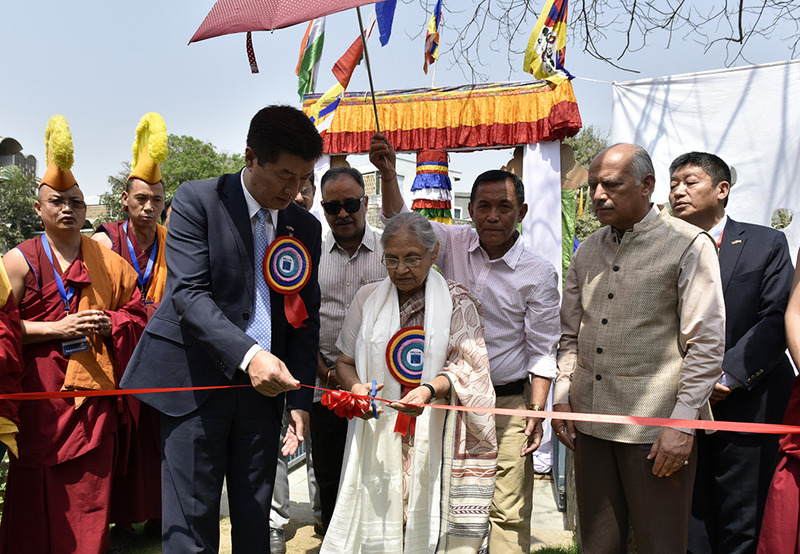 Smt Sheila Dixit graced the inaugural ceremony of the three-day Cultural Festival of Tibet, a part of the year-long Thank You India campaign organised by the Central Tibetan Administration. 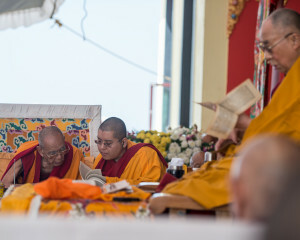 The ceremony was also presided by President Dr Lobsang Sangay, Central Tibetan Administration (CTA), Harmendar Singh, Frontier Office received His Holiness the Dalai Lama, T N Chaturvedi, Former Governor, Mr Mathur, Former Advisor to Home Minister, and Naresh Verma, Director, India International Centre (IIC). 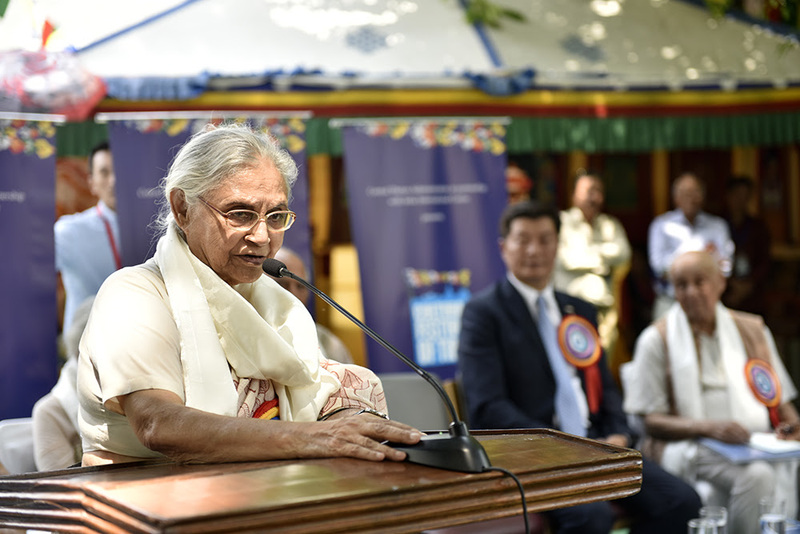 Chief Guest of the event, Smt Sheila Dixit said, “I am very happy to be part of this attractive and beautiful occasion, it is an opportunity for all of us to be present here amongst these great artists. I am deeply honored to be part of this. 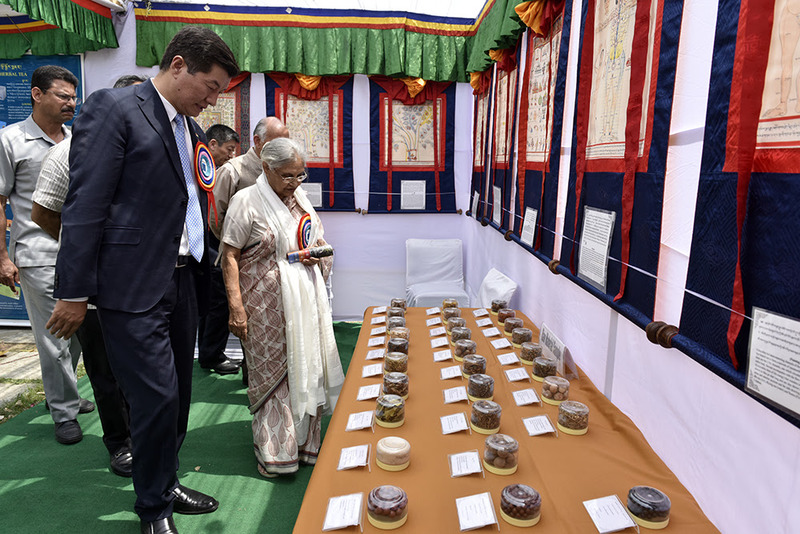 India and Tibet have a 60-years-old relationship which was started by Pandit Jawahar Lal Nehru ji. 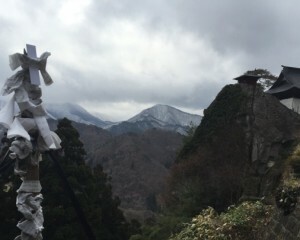 Now, this relationship has grown into brotherhood, we all are brothers and sisters and all of us feel the same. India is happy to have you and Thank you for what you are”. 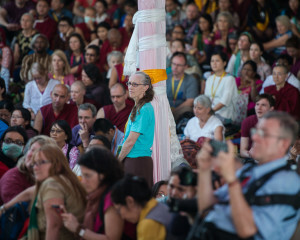 “There have been difficult times that you have gone through but India has always endeavored to make you feel at home and to think that India is yours as much as it is anybody else’s… You are saying thank you India, India thanks you for being what you are”. 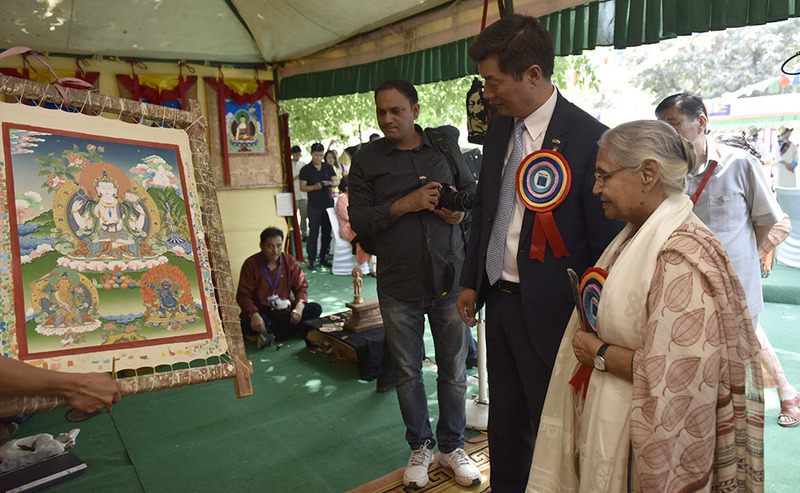 She concluded by suggesting that the artistes should request for “a large room” from the Indian Government to showcase their “outstanding handicrafts” and make them accessible to all people. 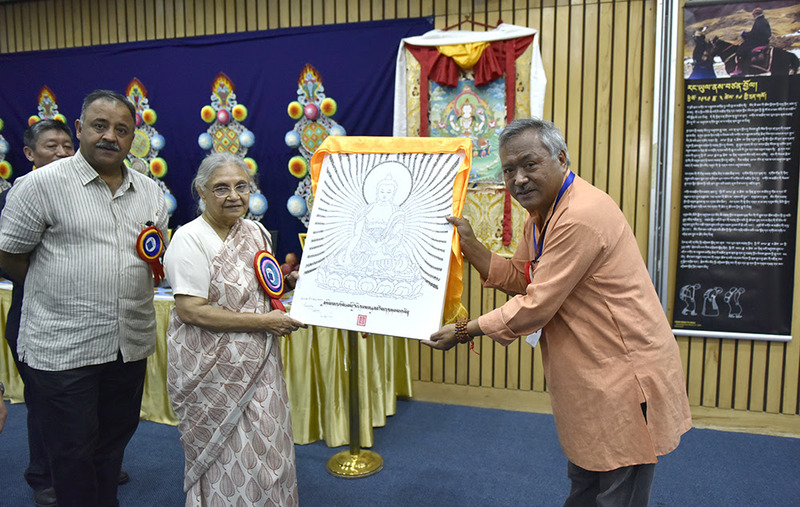 The event started with an opening ceremony by Sheila Dixit, Former Delhi Chief Minister and Thank You India song sung by the artists of Tibetan Institute of Performing Arts. 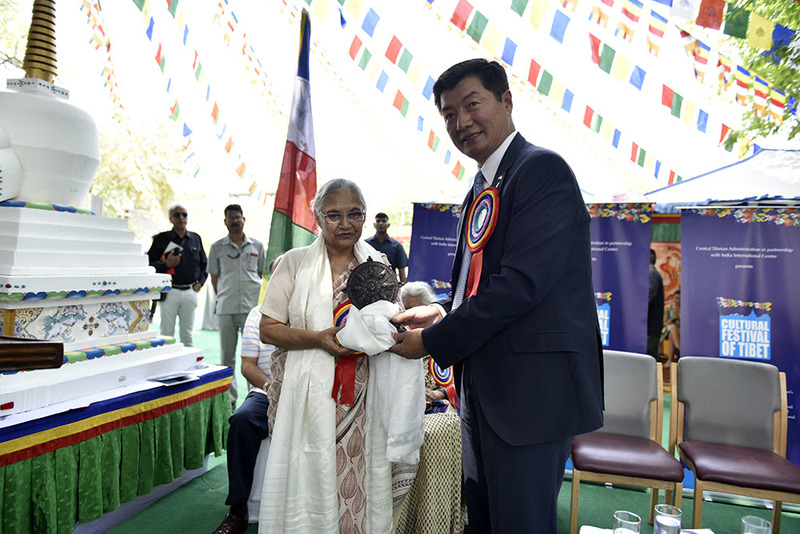 On the occasion, President Dr Lobsang Sangay said, “We are happy and overwhelmed by the presence of Sheila Dixit at our culture festival. I would like to extend my heartfelt gratitude towards the people of India for accepting us with an open heart. 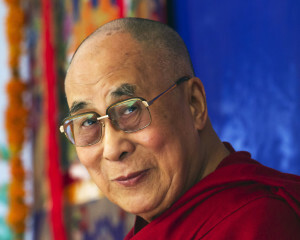 The relationship between India and Tibet is of a teacher and a student. 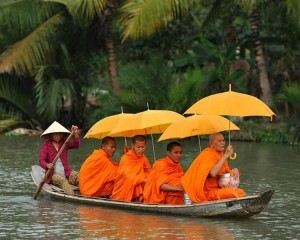 India has given us a chance to showcase our culture and tradition and who we are”. 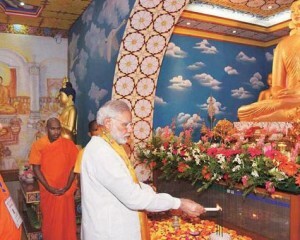 He further added, “We want Prime Ministers Modi’s Make in India to succeed as we are made in India. 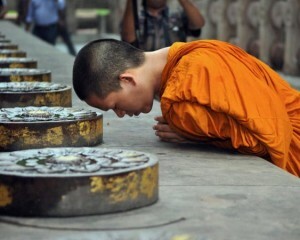 Your success will be our success and our success will be yours”. 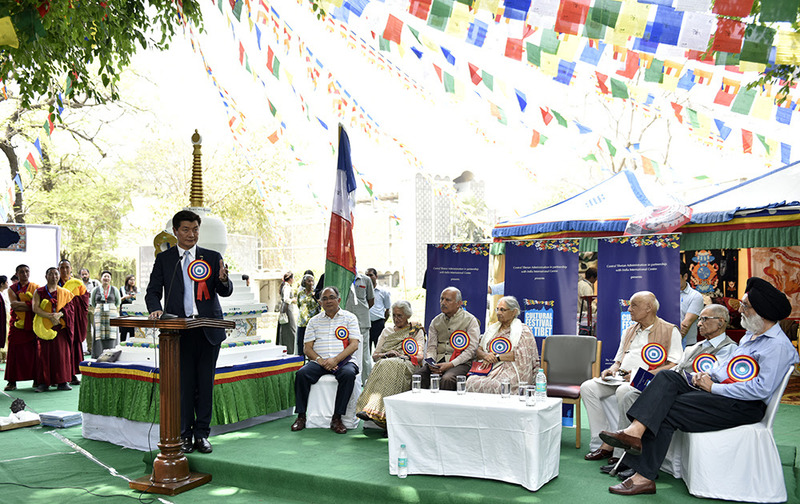 Speaking on why Tibetans are marking their 60th year of exile as Gratitude year, Dr Sangay said, “On the one hand, 60 years has been long since the invasion and occupation of Tibet. 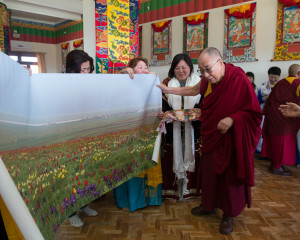 60 years of suffering, pain and destruction of Tibet’s environment, natural resources, water and glaciers. 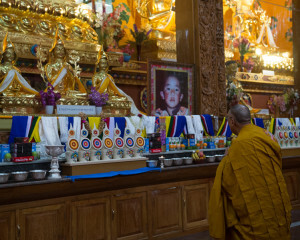 60 years of destruction in the sense, 98 percent of monasteries and nunneries were destroyed in Tibet. 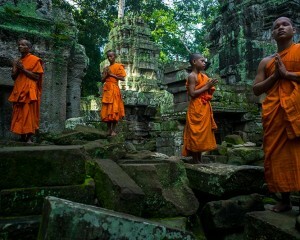 99.9 percent monks and nuns were disrobed. 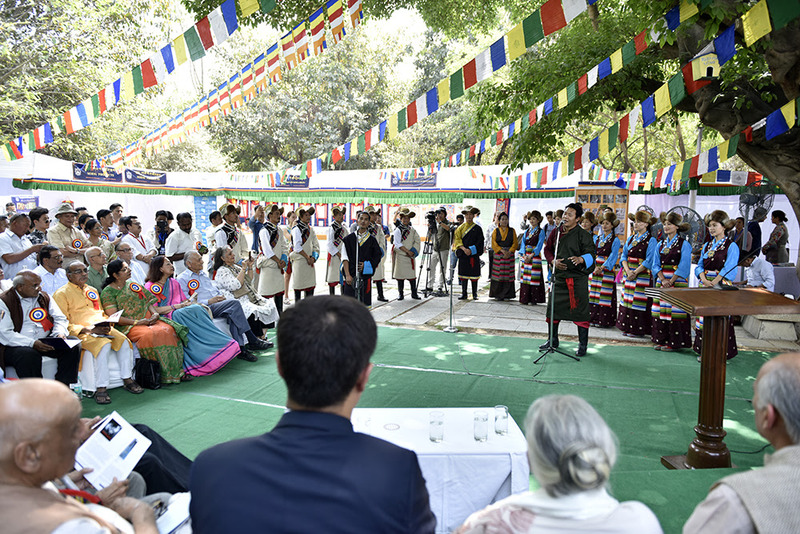 From that tragic situation, in the last 60 years of being an exile in India has been also the story of resilience and revival of the Tibetan people”. 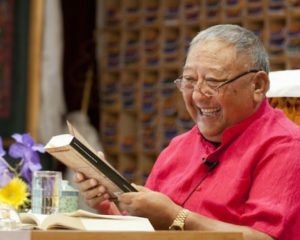 “Right here in India, we rebuilt major monasteries that were destroyed in Tibet. 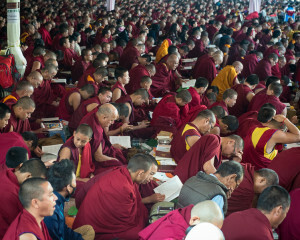 We trained and taught thousands of Tibetan monks and nuns. 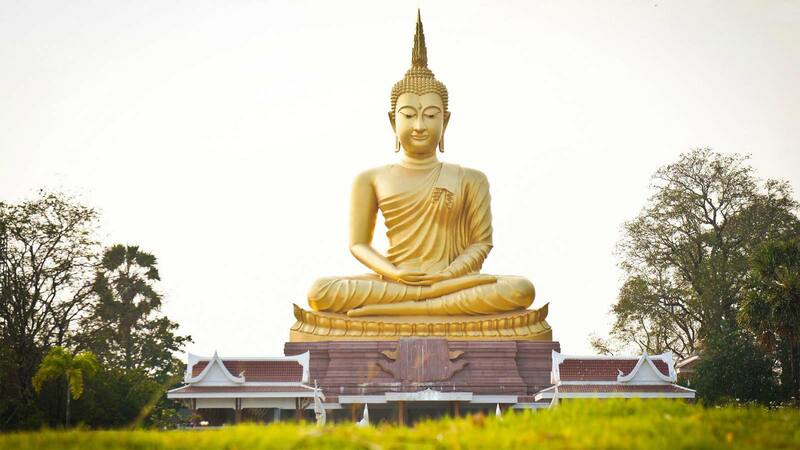 Not just Tibetan Buddhism was revived in India but flourished in all Himalayan belt and all over the world where-ever His Holiness the Dalai Lama visited. 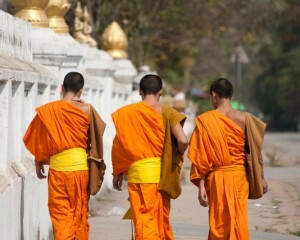 Also in the last 60 years, Buddhism has come back to Tibet even though the policy of repression continues in Tibet. 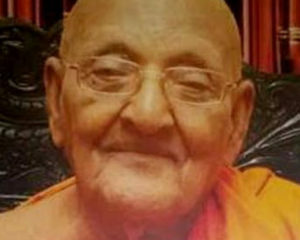 All these were made possible because of India; because we were given shelter here by this great country; an unparalleled support extended by all the prime ministers, governments and political parties in India,” he said, honoring the unconditional support of India. 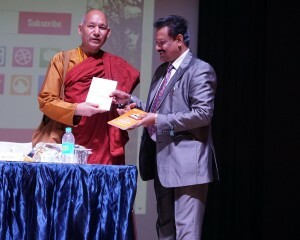 Based on the theme ‘Expert Talk’ a panel discussion on ‘India and Tibet: Ancient Ties and current bond’ was organised which was moderated by Rajiv Mehrotra, Filmmaker, Television Director-Producer. 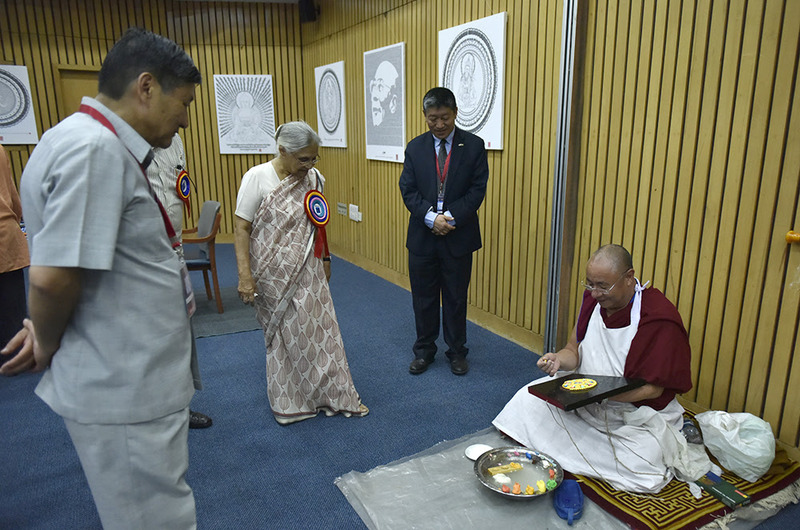 The three-day festival will feature exhibits and events to present a thematic showcase of Tibetan art and cultural lifestyle. 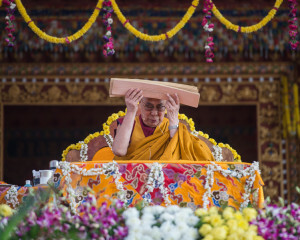 The festival aims to celebrate Tibetan Culture and showcase all sides of Tibetan art, religion, lifestyle, medicine, history, literature, films and education activities. 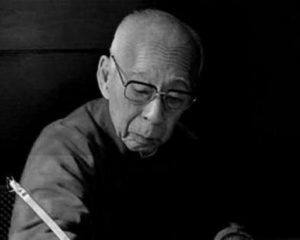 The day two of the festival will showcase documentary screening of various films. 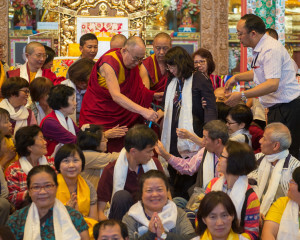 The event will be open to the public on April 2-4, 2018 and will showcase a special documentary; A place in the Sun; Stories from Tibet. 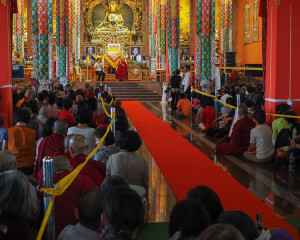 The different artist performing along with Tibetan art, literature, medicine, apparel, Thangka painting, woodcraft, metal craft, calligraphy, culinary, sand mandala, butter sculpture, photo exhibition, carpet, Yata and apron weaving and nomadic lifestyle. 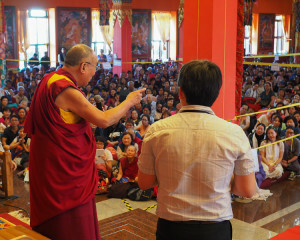 Union Culture Minister Mahesh Sharma, BJP leader Ram Madhav and members of Indian Parliament – Shanta Kumar of BJP and Satyavrat Chaturvedi of Congress – and Tibetan spiritual leader were present at the inaugural ‘Thank You India’ campaign along with thousands of Tibetans and supporters in Dharamshala on 31 March.